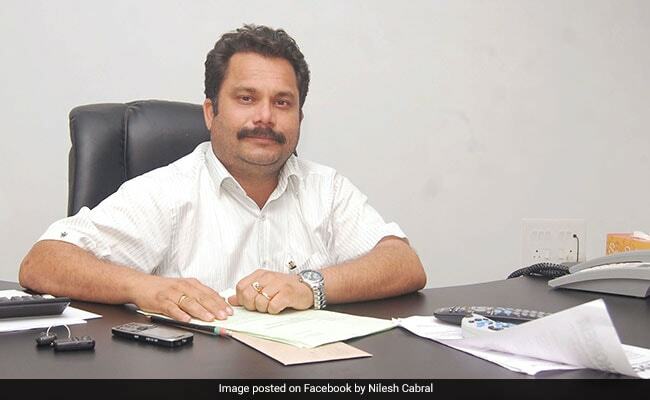 PANAJI: As many as 108 posts are lying vacant in different courts of Goa following the state government’s decision in 2016 to ban fresh recruitments, law minister Nilesh Cabral admitted on Wednesday. The minister, however, claimed that non-recruitment of new staff members in various ranks had not hampered the functioning of courts in the state as workforce was deployed on a temporary basis to make up for the gaps. Mr Cabral said this in the state Assembly while responding to a question tabled by Congress member Philip Neri Rodrigues, who expressed concern that the shortage of staff may affect the functioning of various courts. Mr Lourenco said the state government should refrain from giving extensions to officials and instead, fill their posts through a proper process. Mr Cabral then said the state will ensure that every post in the courts was filled.